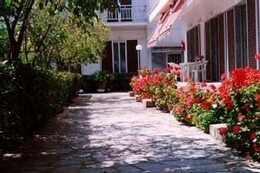 Keramoti is a small fishing village on the edge of the Nestos delta. A place without mass tourism, but with miles of sandy beach. 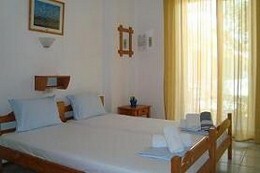 The couple Eleni and Thanassis offers simple 2-and 4-bed apartments in a family atmosphere. Details on request. Free WiFi.